The Honeywell PM43 mid-range industrial printer is ready and reliable and performs in a wide range of applications in warehouse and manufacturing environments. 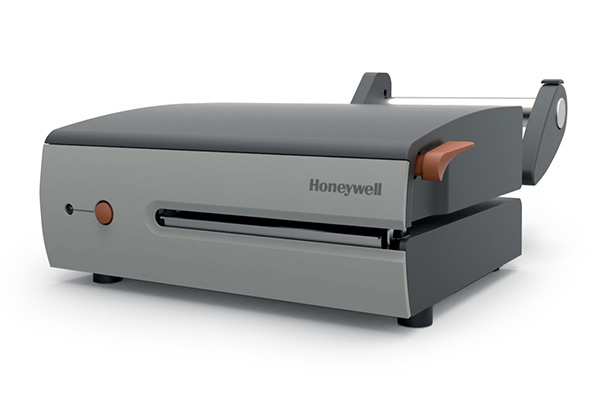 Delivering fast printing, easy deployment and advanced connectivity, the Honeywell PM43 industrial printer is both simple to use and simple to set up. And, with its strong metal structure and pinpoint accuracy, the PM43 is also reliable and consistent, maximising uptime and reducing maintenance costs. 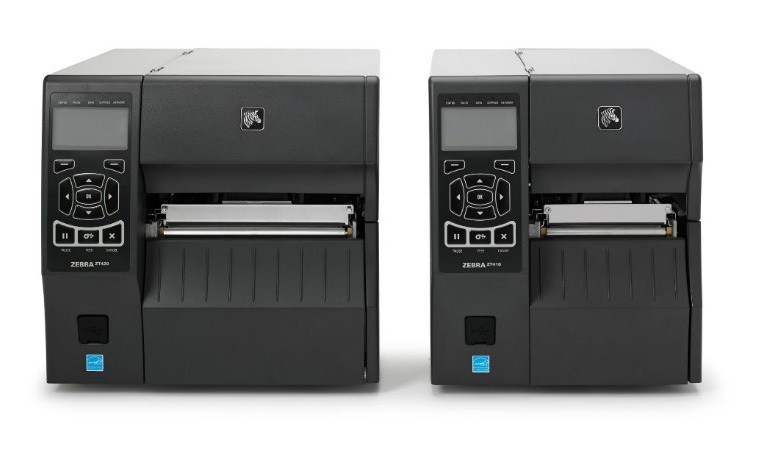 The Honeywell PM43 printer is capable of up to 12 inch-per-second printing, giving clear productivity advantages and helping to reduce labelling errors. The PM43 has a range of connectivity options, including Ethernet, RS-323, USB, Bluetooth® and 802.11b/g/n wireless connectivity. Contact Dematic Real Time Logistics today for a product demonstration of the Honeywell PM43 mid-range industrial printer. 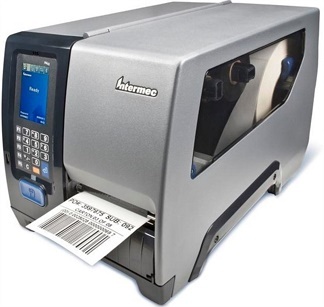 The Zebra ZT400 features increased processing capabilities and an open operating architecture providing the flexibility to support growing and changing business requirements. The Honeywell MP series are small-size industrial printers which offer the rugged reliability of larger printers, in a fraction of the space. 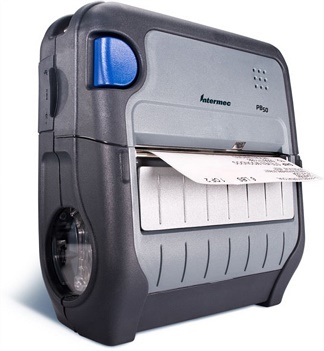 The Honeywell PB50 mobile label printer is a fast four-inch label printer, built to survive real-world environments. 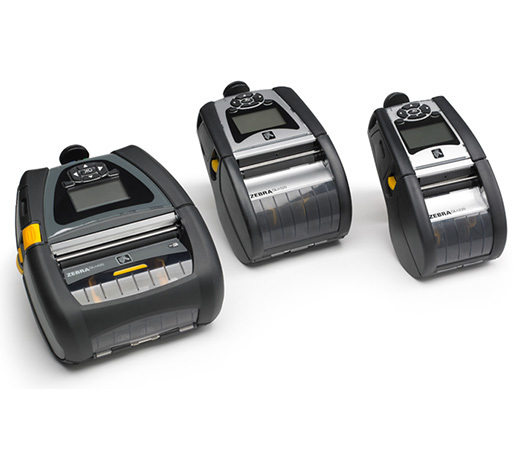 Zebra’s QLn lightweight wireless mobile printer series enables you to print labels and tags on the go, as and when you need them.